NHS Highland has the longest chronic pain waiting times in Scotland – with two patients enduring a wait of more than 72 weeks before treatment. Hundreds of north-east patients in chronic pain are not being seen within the government’s 18-week target. Almost nine out of every 10 pain patients in the north-east are now being “left to suffer” as they wait for treatment, it has emerged. An expert in chronic pain has said shock figures which revealed three people had died before accessing treatment are just a small part of a grim picture. This week, the P&J reported the shocking statistic that three chronic pain sufferers died while waiting for specialist treatment in the NHS Grampian area. A double amputee from Orkney suffering chronic pain has been told she would wait a year to see a consultant in Aberdeen. Chronic pain patients in Moray have hit out at “broken promises” from the Scottish Government over plans to ease their suffering. The Unspoken Truths exhibition is very personal to Jane McDonough; she has been using art as a way of coping with chronic pain. Health bosses have been accused of failing patients who face losing their livelihoods to chronic pain. Jane McDonough used painting as an escape from pain. The Scottish Government has vowed to improve services for Moray patients faced with arduous trips to Aberdeen for treatment - despite their ailments causing them constant pain. The Scottish Government is being encouraged to act to spare Moray residents with chronic pain conditions from having to travel to Aberdeen for treatment and therapy. Chronic pain sufferers from across Moray have celebrated the year of their support group being up and running. Chronic pain sufferers in Moray have lashed out at health chiefs after plans to establish a specialist clinic in the area stalled. Chronic pain sufferers from Moray who bonded while sharing their plights online have met in person for the first time. Chronic pain sufferers in Moray are looking forward to the new year, when a specialist treatment centre is finally expected to open. 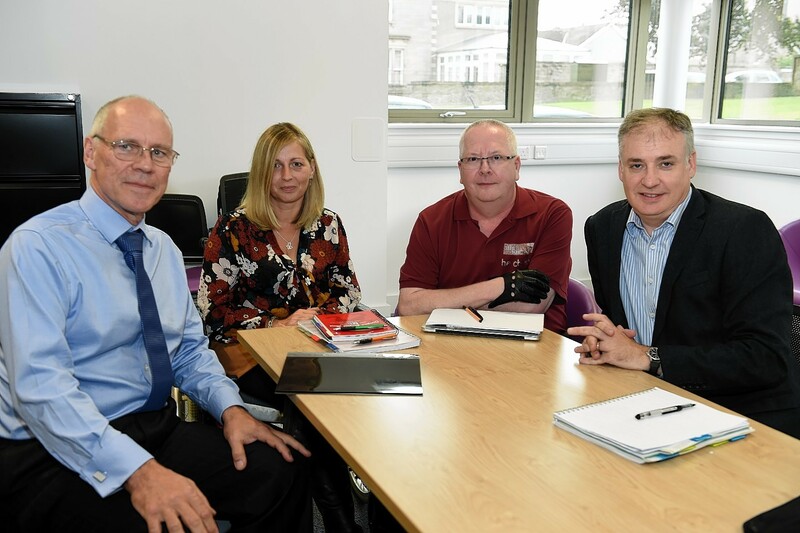 A support group for those living with chronic pain has called for a meeting with NHS bosses to ensure plans to return a crucial clinic to Moray this year are still on track. 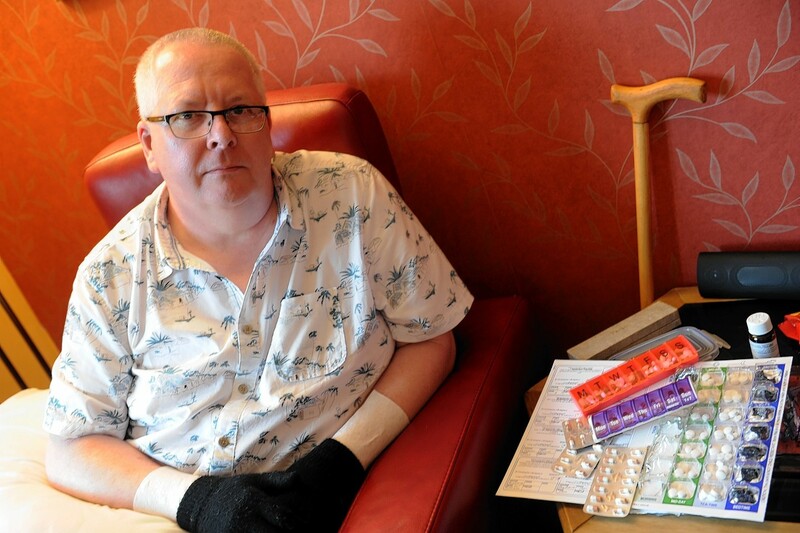 A Moray man who suffers constant agony has set up an online support group so others like him can share their pain. 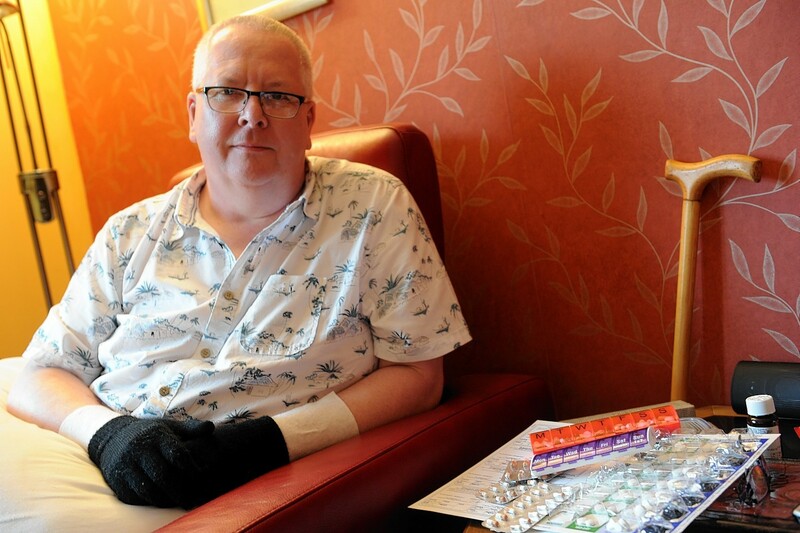 A Forres man who lives in constant pain hopes the promise of a new clinic in Moray will give other chronic suffers the support they deserve.